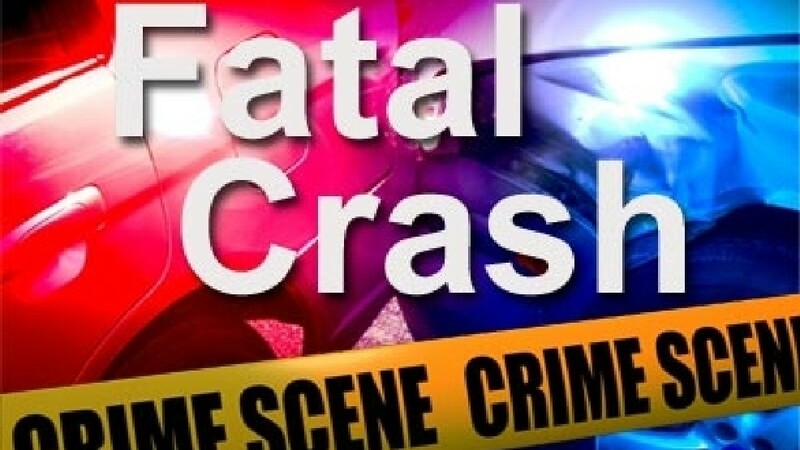 Wendy Garcia-Ragoza, 24, was killed by a vehicle that crossed into her lane on Route WW. 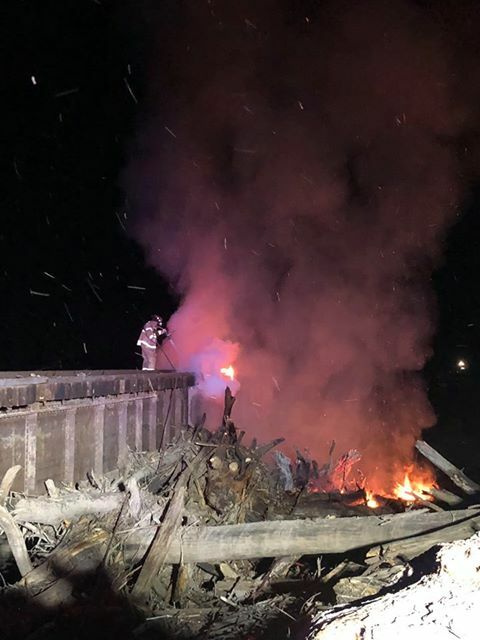 Destanie Batson, 23, and James Haight, 19, both of Chillicothe, waived their preliminary hearing over a bridge fire in Livingston County. Two Chillicothe city officials have died within one day of each other. 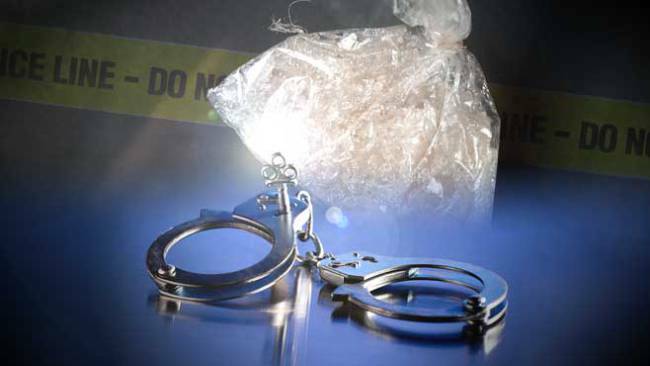 One suspect is facing a felony allegation for drug possession after three were arrested in Adair County Saturday night. 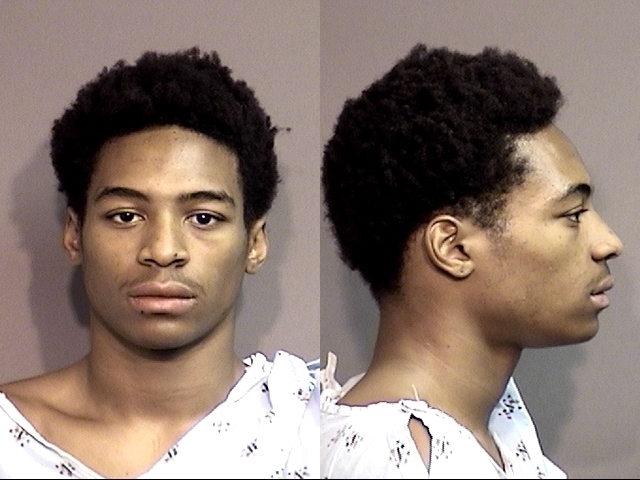 The last of three defendants, Dariel M. Reid, 20, has pleaded guilty to a reduced charge in a 2016 homicide in Columbia.